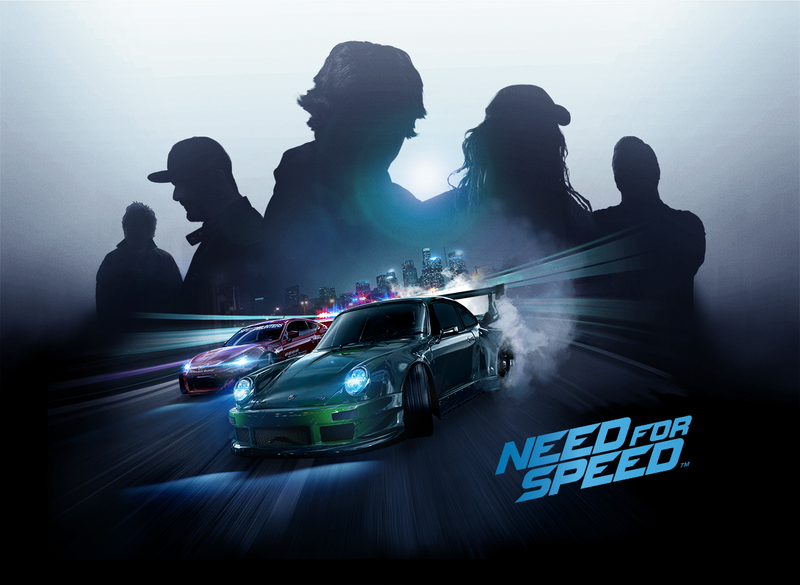 Need for Speed is back and EA are looking to take the series back to its roots by diving into its 20 year history! 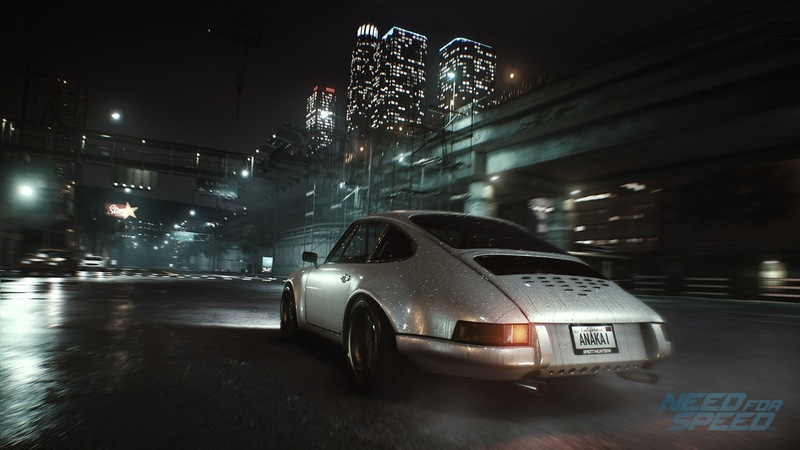 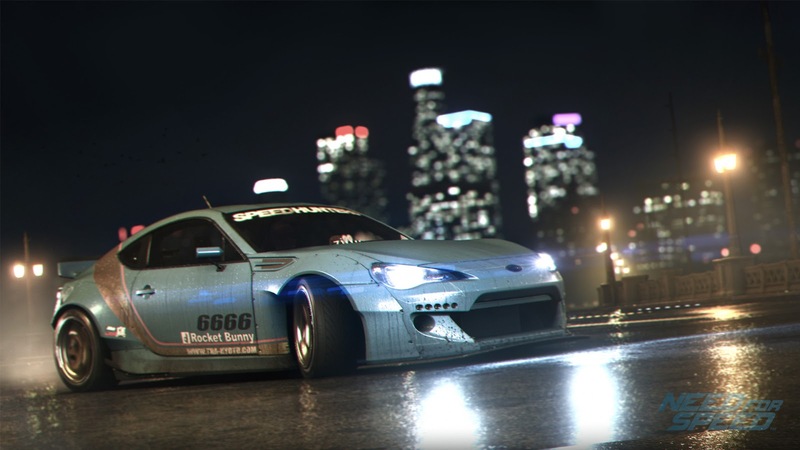 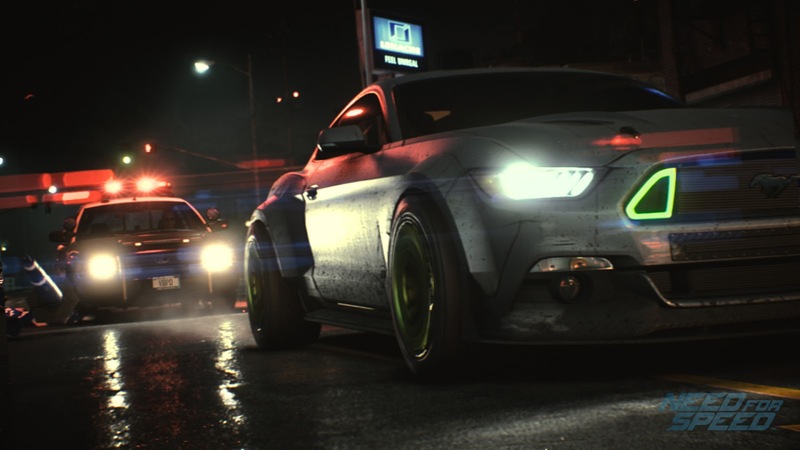 Need for Speed was announced at this year's EA E3 2015 press conference and will be releasing for the PlayStation 4, Xbox One and Windows PC via Origin. 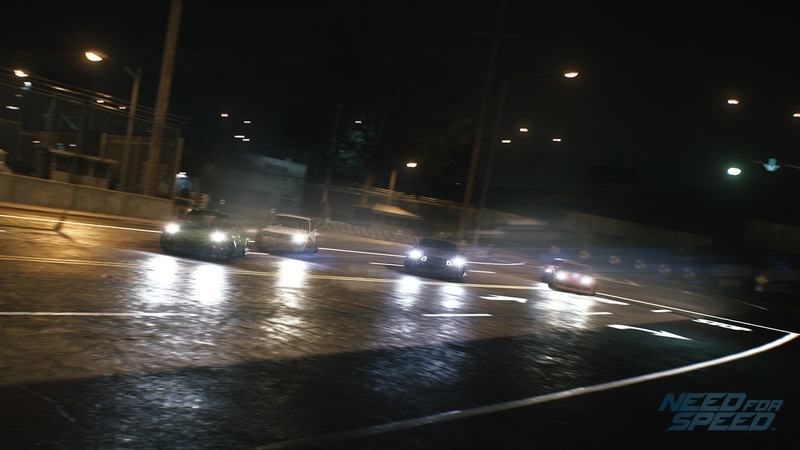 The new Need for Speed introduces compelling and innovative gameplay through Five Ways to Play – Speed, Style, Build, Crew, and Outlaw. 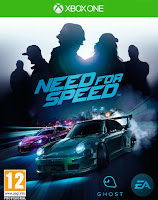 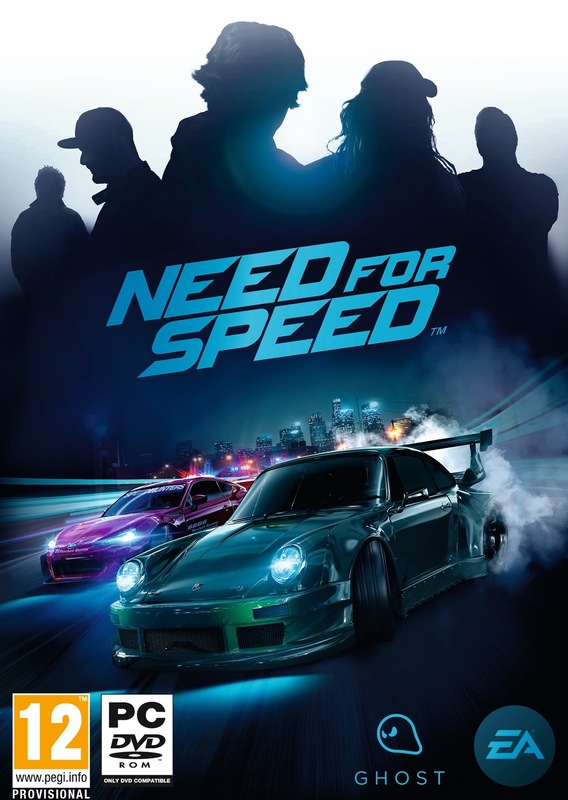 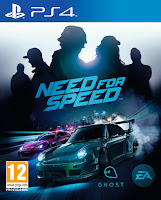 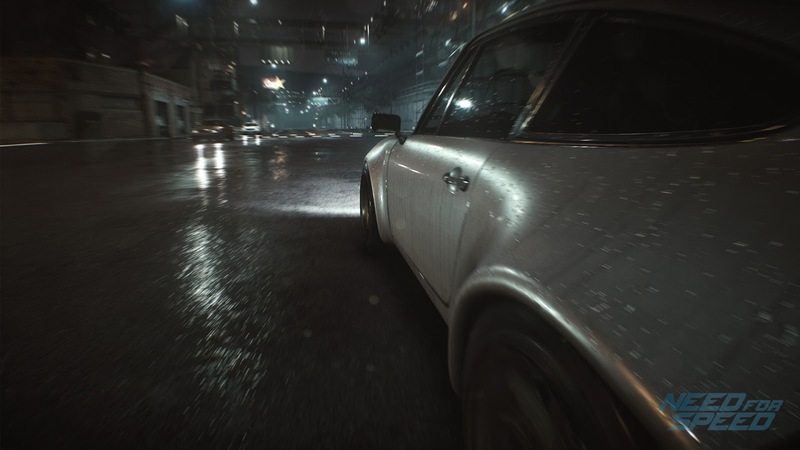 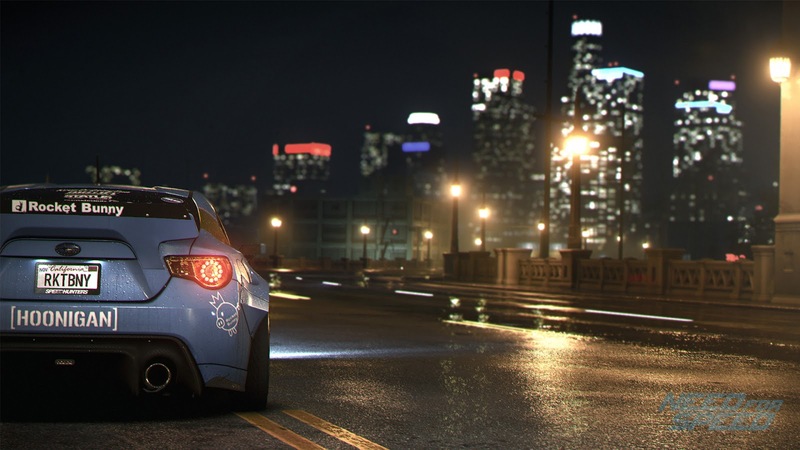 Each drives your Need for Speed game through an interconnected narrative.